Wondering just how much a 2019 home extension will cost? 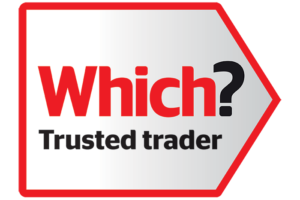 Our guide is all you need to get a price estimate for your property extension before you seek out quotes. 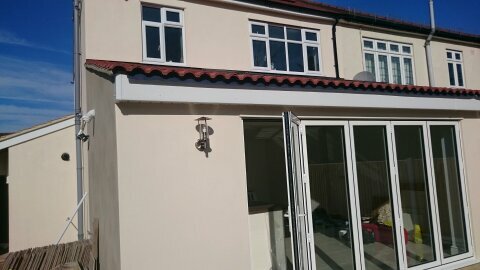 Make sure you know what to expect going into your house extension quote to avoid any hidden surprises. House extensions are an increasingly popular way to improve your home, and it’s not hard to see why. When it comes to choosing between moving or renovating, building an extension is often the more economically efficient option. Alternatively you may be considering a loft conversion, for which we also have a handy cost guide. • However, it’s important to get a proper understanding of the current rules, regulations and costs involved in a home extension before you get planning. Generally speaking it’s likely that your budget will be split roughly 50/50 in terms of construction costs and interior costs, but there are many individual expenses to consider. The following gives a breakdown of the average costs you’ll need to account for when building a house extension. 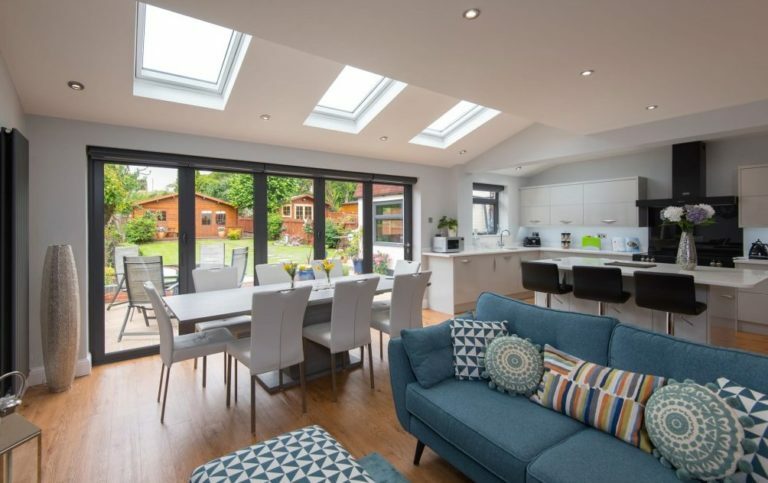 Probably the most popular choice amongst families of all ages, this type of extension is a relatively straight-forward way to increase space and value. Although it can vary depending on the quality, the average cost allowance in London/South East for a single storey extension is around £2,000 per sq/m. On top of this, you will need to add 20% VAT as well as professional fees (such as structural design, architect involvement, building control, building regulation, and planning permission applications), which usually amount to around 10-15%. Despite what you might think, adding another storey to your house extension doesn’t mean doubling the costs – in fact, as you have already factored in the cost of your foundations and roof, it often works out to be not much more expensive than a single-storey extension. This is important to note when balancing your costs against the added value of your extension. As a general rule, you can expect to add around 50% (if both storeys are the same size). If you’re planning on using your new space for an extra kitchen or bathroom, this can have an impact on the overall price due to more complicated features such as properly installed plumbing. For a low – mid-range finish you can expect to add around £5,000 for a bathroom or £10,000 for a kitchen. These are an increasingly popular addition to a house extension and can be used in a range of configurations from two-door sets to larger, more open plan designs. They usually cost around £1,500 – £2,000 per door leaf, meaning you can expect to pay an average of £5,000 for a few metres. It’s very difficult to put an estimate on this as it will, of course, depend greatly on the level of finish that you’re looking for, as well as your own personal taste! Simple furnishings such as standard flooring painted walls and basic electrical work will keep these costs low, however, if you’re after a more bespoke look with built-in features and fitted joinery you’ll be looking at a higher end budget. Are there any difficulties or complications your builder may have to overcome in order to complete the project? These can include necessary demolitions, poor access to the rear of the property for transporting tools/materials/waste, alterations to drainage systems or gas supply, etc. Plus there may be issues to contend with if attempting to lay foundations on clay ground, or if the area is on a slope or surrounded by nearby trees. 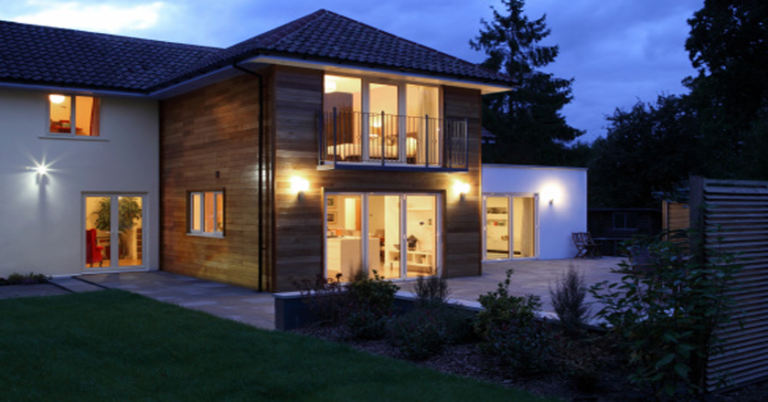 Although each house extension project is unique in its design and complexities, with a bit of research and planning you can get a good idea of what your final costs might be. Start with the basics by considering the average cost per sq/m (£2,000 in London/South East), adding 50% for a double storey. Factor in an additional 20% VAT, professional fees, planning permissions and building constraints. Then finally add on £5,000-10,000 for a kitchen/bathroom installation, and the costs of other desired furnishings and fittings. Work with your builder from the start to come up with a plan that covers your needs and an early estimate of additional costs, and you’ll be in a great place to start creating your new house extension! 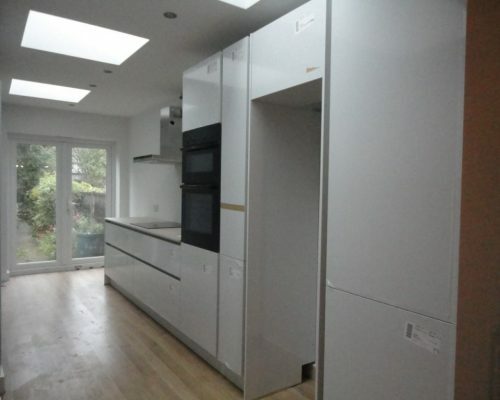 Live in Essex, including Romford, Brentwood and Upminster looking for a house extension? Click here to find out more and get a free quote.